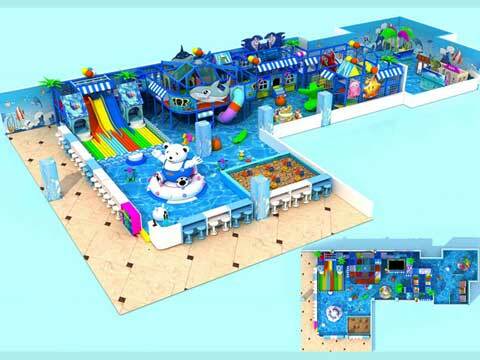 Indoor playground equipment is designed according to the characteristic of kids. 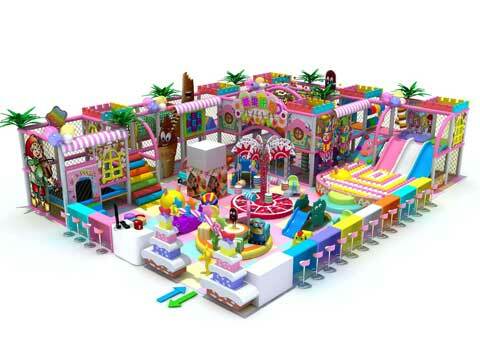 There are thousands of models indoor playground equipment for kids to play. 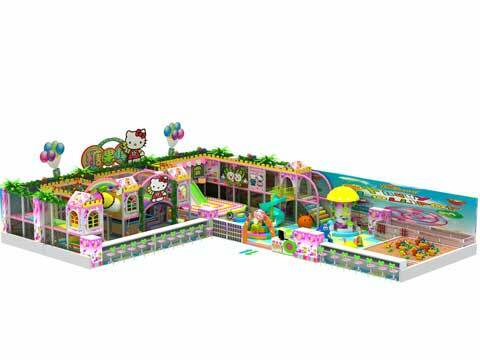 Through a scientific three-dimensional combination, it forms a new generation of children’s activity center integrating amusement, sports, puzzle and fitness. The children are placed in a thrilling and safe and relaxing environment. 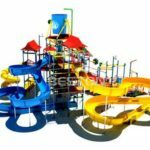 It is a safe toy for kids to play which is cheaper than the mechanical rides like roller coaster, carousel, ferris wheel rides. 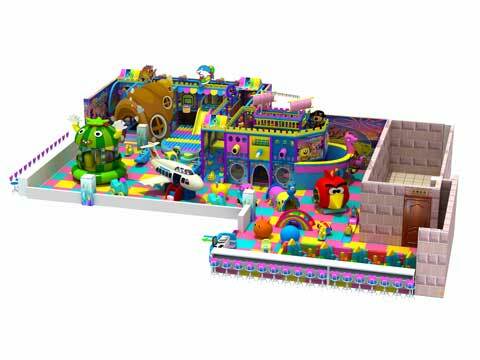 If you want to start new business for your amusement park, you can buy the indoor playground equipment with square meters you need. 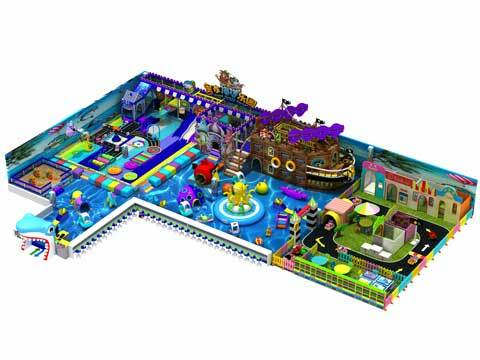 Welcome to buy your new indoor playground equipment for Australia market. 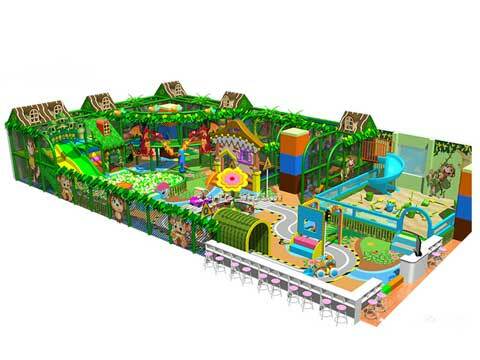 The indoor playground equipment is conducive to kids’ full vitality and imagination. When kids are having fun, they will get aerobic endurance and calcification. It will help meet the psychological requirements of children who are competitive, unwilling to lag behind, and willing to explore, so that children can be healthier and happy. Clever growth; at the same time, it is conducive to cultivating children’s brave, tenacious, tenacious personality, exercise speed, strength, balance, coordination and other qualities, to achieve the purpose of physical fitness, brain and brain. It adopts imported LLDPE rotomolding and one-time rotomolding molding, which meets the requirements of GB/T 4454-1996. The plastic wall thickness is more than 6mm, the color is bright, the anti-ultraviolet (UV) ability reaches 8 grades, meets the international food grade standard, and has strong anti-static ability. , safe and environmentally friendly, good weather resistance and high strength. Engineering plastics (LLDPE) are plastics with excellent strength, impact resistance, heat resistance, hardness and aging resistance, and have heat resistance of 100 ° C or more. A. Thermal properties: glass transition temperature (Tg) and melting point (Tm); high heat distortion temperature (HDT); long-term use temperature (UL-746B); large temperature range; small thermal expansion coefficient. B. Mechanical properties: high strength, high mechanical modulus, low latent denaturation, strong wear resistance and fatigue resistance. C, others: chemical resistance, electrical resistance, flame resistance, weather resistance, dimensional stability. D. The safety level reaches the food level and is the main material for children’s toys. Trampoline, marine ball pool, sand pool, aerial gliding, single-wood bridge, cable bridge, driving warehouse, rotary slide, slide tube, rainbow ladder, rock climbing, volcanic eruption, carbines, cannon, cartoon stall, air sedan, coconut Trees, Pooh bears, water beds, balloon houses, horses, time and space shuttles, happy octopus, inflatable trampolines, water slides, water rollers, pirate ships, mini turntables, animal shakes and other equipment.